This is the last in a series of two posts on The @-symbol. Start at PART 1 or view ALL POSTS in the series. Emblematic of the lack of pre-email scholarly interest in the ‘at’ sign is its treatment at the hands of Berthold L. Ullman, a prominent 20th century professor of Latin. Ullman’s otherwise comprehensive 1932 treatise on Ancient Writing and Its Influence dismisses the character with a single perfunctory line: “There is also the sign @, which is really for ad, with an exaggerated uncial d.”2 Ad is a Latin preposition meaning ‘to’, or ‘towards’,3 while uncial script was a rounded, uppercase alphabet used in the interregnum between the decline of Roman majuscule and the advent of Caroligian minuscule.4 Unfortunately, inviting though it is to imagine that “AD” might have given rise to ‘@’, Ullman’s confidence in his pronouncement did not extend to providing any evidence for it. There is a similar theory, and one similarly without documentary proof, that ‘@’ comes from the French à for ‘at’, or ‘at the rate of’, where the scribe would write the letter ‘a’ and then add the accompanying accent without lifting his pen.5 Although this usage is not in question — in at least some French manuscripts, ‘@’ was used in place of à — there is no evidence to suggest that this is the source of the symbol’s shape as opposed to simply another use of the character to mean ‘at the rate of’. Though the origins of the ‘@’ symbol’s visual appearance are murky at best, its use as a shorthand for ‘at the rate of’ is rather better attested. 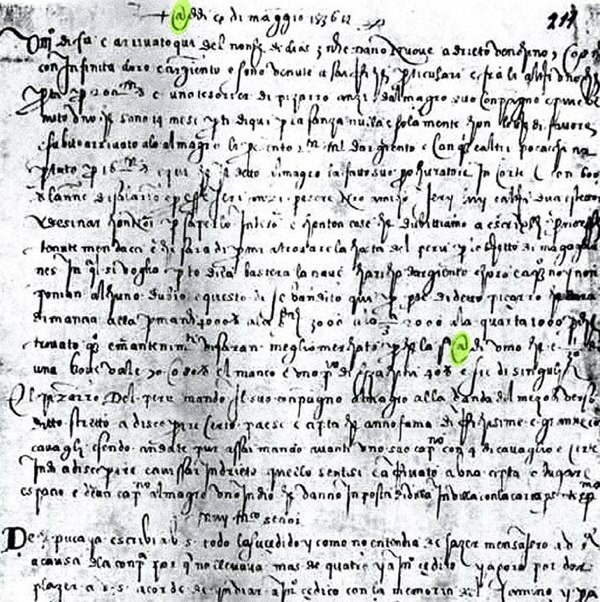 One scholar in particular saw his work reach a far wider audience than might have been expected of an otherwise minor piece of paleographic research: in 2000, a number of newspapers6,7 reported on the work of one Giorgio Stabile, an Italian academic who had finally unearthed convincing documentary evidence of the symbol’s meaning, if not its visual appearance. Amphorae were long-necked pottery storage jars with tapered bases, used for centuries by the Greeks and Romans to transport cereals, olives, oil and wine,10 and the word ‘amphora’ referred not only to the vessels themselves but also related units of volume and weight. The standard Roman amphora, embodied in the ‘amphora Capitolina’ kept securely in Rome itself,11 had a volume of a cubic foot, or approximately 26 litres. The Spanish and Portuguese arroba, on the other hand, was a customary unit of weight and volume, representing either a quarter of a quintal,12 or hundredweight, or alternatively a volume of around 16 litres of liquid. * The word itself came from the Arabic al rubʽ, or ‘one fourth’,13 a term absorbed into the languages of the Iberian peninsula during their period under Moorish rule, and which later made its into French as arobase. Consulting a contemporaneous Spanish-Latin dictionary,14 Stabile found that arroba was synonymous with amphora; the Spanish, Portuguese and Latin units of measure might have differed in their exact definition, but the ‘@’ was their common shorthand.† In those southern European countries, then, the ‘@’ symbol is named for and embodies a link to its ancient roots: arroba, anfora and arobase are perhaps the character’s truest names. From its starting point as a unit of measure in southern Europe, the ‘@’ became shorthand for any unit in the northern part of the continent, giving rise to its English language name of ‘commercial at’ and its meaning of ‘at the rate of’.9 Prospering in commercial circles as a handwritten and printed character,16 the 19th century saw the arrival of two innovations which together would change the face of writing, printing and business, and the ‘@’ symbol would have to move with the times in order to survive. Once adopted as part of the increasingly standardised typewriter keyboard, the ‘@’ symbol’s immediate future was assured. However, the next innovation to shake the world of information processing, such as it was in the late 19th century, came only a few years later. The results of the United States’ 1890 census were collated using a baroque new electro-mechanical device called the Tabulator, designed and built by a statistician named Herman Hollerith.22 Like Sholes, Hollerith was not the first in his field but he was the most successful thus far: his Tabulator foreshadowed the programmable computer, and his use of punched cards to provide it with data would persist until the 1970s. 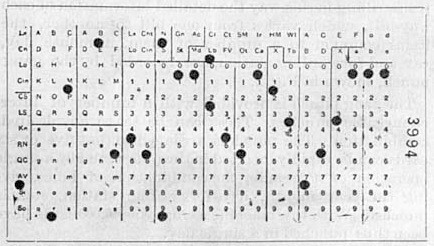 Hollerith’s cards held twenty-four columns of twelve rows each and were specifically designed to record census information for one individual.22 When used for general data entry instead, each column represented a digit in the range 0-9 and two optional ‘control’ positions, used to indicate special conditions such as a credit balance.23 With only numeric characters supported, the ‘@’ did not get a look in, and despite its status as standard character for text input, the symbol would again have to fight its way into new standards of text storage. A typist could enter an ‘@’ on their keyboard, but to a computer which did not understand it, the ‘at’ sign did not even exist. As email (and the Internet as a whole) grew more prominent, ‘@’ came to symbolise not only the Internet itself but also a sort of generic modernity, or progress: at the turn of the 21st century, the symbol could be found in the names of everything from internet service providers (Excite@Home) and internet ‘c@fés’ to plays (‘F@ust, Version 3.0’30). Now, though, some years after the dot-com bubble knocked the wind out of the first wave of internet entrepreneurs, the ‘@’ has once again become commonplace, and an ever-expanding roster of replacements are taking over its mantle. No longer is there a universal symbol of connectedness or modernity, and this survivor from the first days of the internet is giving way to unthreateningly generic ‘e-’ and ‘i-’ prefixes which owe more to marketing departments than technical innovation. The ‘@’ has once again become common currency, although it can rightly claim a scope rather greater than purchase orders and grocers’ chalkboards. You mention that the earliest typewriters had no zero or one key, and I was recently reading this article in which modern-day college students using a typewriter are surprised by the lack of a one key. Do you know when zero and one became standard on typewriter keyboards? I learned to type on an electric typewriter which must have been from my parents’ college days or shortly thereafter, so circa 1970, and it certainly had both numerals. Is this a question of electric vs. manual typewriters? I never have used a manual typewriter, that I can recall. Hi MK — Richard Polt has commented below on that very topic. You might want to take a look Richard’s website too — it’s a great source of information on vintage typewriters. Dunno about Spain, but the arroba is still used as a measure here in Bolivia – and it’s still about 12kg / 25lb when used as a measure of weight. It’s kinda vague, though – it more or less means “a sackful” here, so an arroba of potatoes, for example, can vary a fair bit. I did get the feeling that the arroba was and is a very South American unit. Is the ‘@’ symbol still used to mean arroba in the sense of the unit of weight, or is it confined to ‘at the rate of’? Sounds a bit like league/legua, which apparently in much of Latin America still literally means “about an hour’s walk (accounting for local terrain)”. Hi Aaron — there does seem to be a lot of sense in using “human”-sized measurements, quantities that are instinctively understood because they relate so well to our own experience. As I software engineer I naturally gravitate towards the metric system, but I still find it easier to estimate feet and pounds than metres and kilograms. The availability of zero and one on manual typewriter keyboards varies from model to model. In general it’s a more luxurious feature, since strictly it is not necessary. Thus larger and more expensive typewriters are more likely to have them. I think zero is more common than one. Good to know — thanks for the info, Mr. Polt. I linked your site from the sidebar of READIN. The old typewriter I learned to type on also has only the 2 to 9 numerals, uppercase ‘O’ was used as ‘zero’, but the stand-in for ‘one’ was ‘l’ (lowercase ‘L’). Indeed, if you look at a font like American Typewriter, 1 and l look identical for most practical purposes. I turn with relief to your blog. Like the nicest people it has clarity, directness and yet conveys a sense of the unspoken. I leave feeling more appreciative – not only of this converse but, inexplicably, of the world in general. Hi Diane — I’m glad you’re enjoying the site. I’m still amazed at (and grateful for!) all the positive responses to it. Hi Edward — a comment on part 1 mentioned that very thing. Thanks for your comment! I always thought that “@” was pronounced “circa”, and that it probably derived from shorthand – the first and last letters combined into one symbol. Anyway, that’s the way I’ve always used it, and it’s pretty close to “at”. Sounds more like the copyright sign. Circa (about) is usually abbreviated as ‘c.’. It’s interesting you should bring up ‘ea.’ in connection with the ‘@’ symbol. Richard Polt, who has been helpful in answering my questions about typewriters and who provided the images of the Hammond 1 above, mentioned in an email that he has seen at least one ’60s typewriter with an ‘ea.’ key. I haven’t come across any suggestions of an etymological connection, but it’s quite a coincidence. The amphora theory is a nice one. But then what about the usage of “@” as the initial for the first letter of “amen”, such as given in this image (http://en.wikipedia.org/wiki/File:19-manasses-chronicle.jpg) accompanying the corresponding Wikipedia article (http://en.wikipedia.org/wiki/At_sign)? One can see the “@” there very clearly, in its modern form. So obviously it was in use before the 16th century, and not only for amphoras. Or was it just that particular scribe just this once? Some 15 years ago I was told that the original use of the @-symbol was as a religious symbol for “Anno Domini” – the “a” being inside a “D”. I have seen the @-symbol engraved in a very old baptismal font in a church in Copenhagen, Denmark. 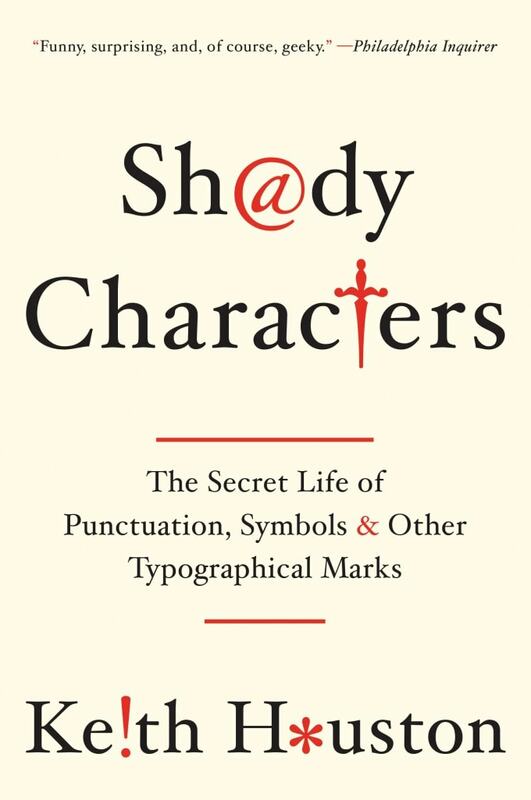 The symbol I saw was looking very much like the @-symbol we use today as the email-symbol. Unfortunately I cannot find any information online to back up this theory. Have anyone ever heard/read about this “@-symbol theory” before ? Hi Michael — that’s an intriguing theory. I can’t say I’ve come across it before. Do you happen to remember when the church was built, or how old the font was? Hi Michael — ah, I see. Thanks all the same! The origins of the ‘@’ seem to become more and more confused as time goes by. 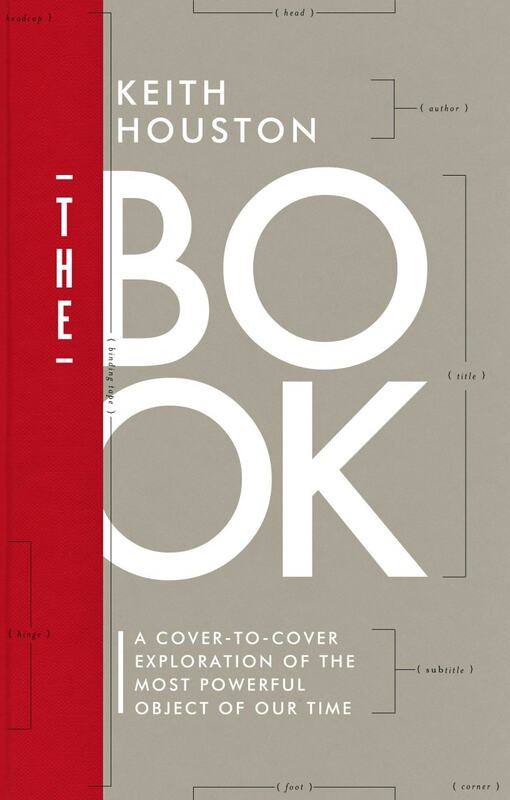 I’ve just tonight come across your excellent series on the @ symbol, thank you! Very much enjoyed it. Also, I have a thought on the 14th century ‘Amen’ example referred to in the comments. Perhaps this is in fact a ligature of the lower case alpha and omega characters, referencing Jesus (referred to in the Bible as ‘the Alpha and the Omega’). Hi Anneke — thanks for the comment! I’m glad you enjoyed the series. I just took another look at the “amen” example you mentioned, and it certainly looks like it could be a ligature of the alpha and omega characters, but, like so many other potential examples, I suspect we’d need a real live palaeographer to tell us for sure.